i'm noob to bitcoin and lack advanced knowledge of how these wallets work. 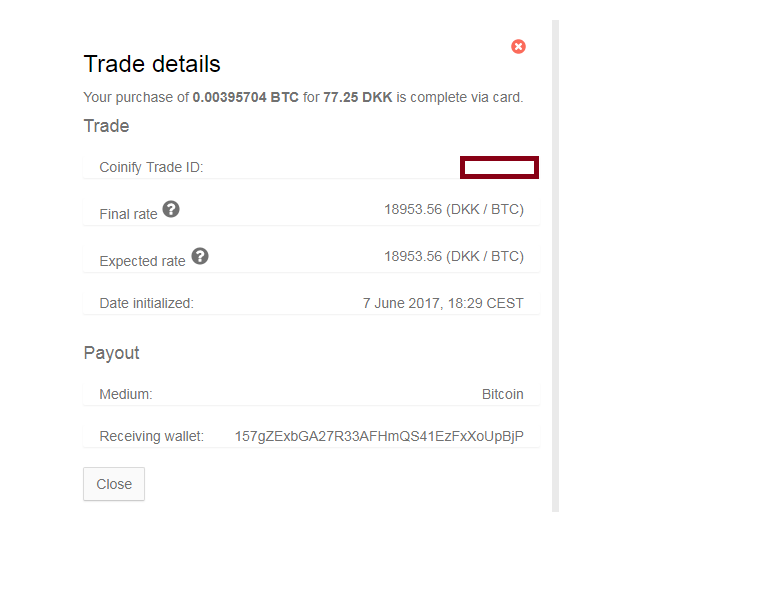 i followed guides on how to buy bitcoin and seemingly the transaction went fine, until my electrum wallet suddenly closed and when i opened it back up i could not find my transaction in history, my recieving address changed and the address i used to buy bitcoin can not be found anywhere. did i screw this up completely or can i still get my bitcoin into my electrum wallet? Hmm.. weird. Here is what you can do: Open Electrum, click on on wallet, then master public keys. Copy the master public key and paste it in blockchain.info/xpub/"your master public key here" without the quotes. It will show you all the transactions related to your current Electrum seed. Is the 'lost' transaction listed there? Well, if you are absolutely sure that you saw the transaction in Electrum, and the address has now disappeared even using the same seed. There is only one thing left to do: Submit an issue directly to the Electrum developers. github.com/spesmilo/electrum/issues and mention that you tried with your master public key and didn't find the corresponding transaction. Not the answer you're looking for? Browse other questions tagged wallet electrum lost-bitcoins or ask your own question. Lost wallet address from 5 years ago. How to refund bitcoin after wallet recovery?